Join. Partner. Advocate. Transform. We encourage ABFE Members to build this movement with us. Invite others from the various facets of philanthropy to join our organization and movement. 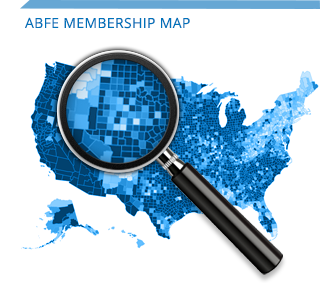 This Members’ Toolkit is aimed to introduce new members with ABFE’s organization, programs and benefits of becoming a member.